Few desserts are as satisfying, light, and refreshing as frozen yogurt. And although some brands may be as sugary and fat-laden as ice cream, many frozen yogurts offer health benefits. There are probiotics, which are just as good for you at a chilled temperature as they are in regular yogurt. The live cultures may be dorman, but they’ll reactive for your benefit thanks to your body heat. 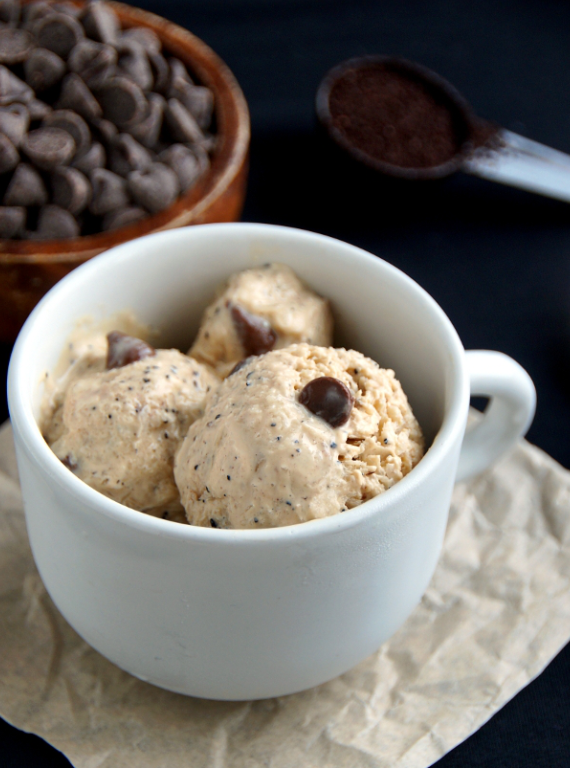 Making your own frozen yogurt is great for controlling both flavor and calories. 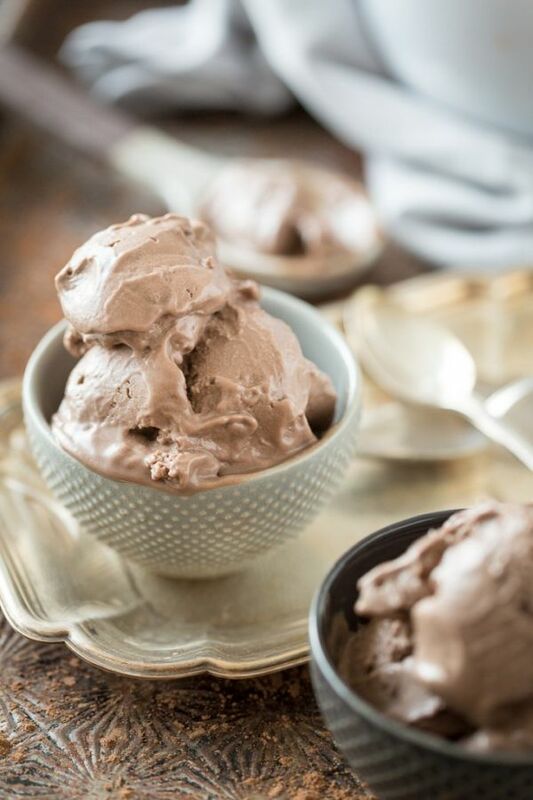 When you make frozen yogurt at home, with or without an ice cream maker depending on the recipe, you can control the types and amounts of sweeteners (a zero-calorie sweetener like stevia can be great for this!). Opting for low- or non-fat yogurt is a great way to reduce the calorie density of the dessert. Greek yogurt or another strained style is great for a higher protein content. 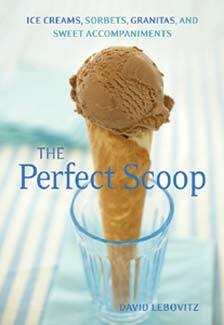 David Lebovitz’s The Perfect Scoop has enough frozen dessert recipes to keep you busy for a year, including Sweet Potato Ice Cream with Maple-Glazed Pecans, Papaya Lime Sorbet, and Coffee Frozen Yogurt. 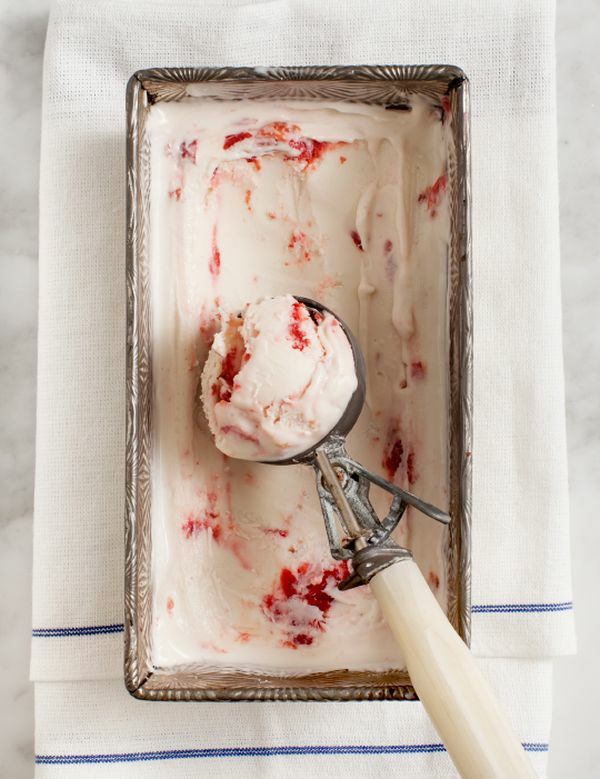 The cookbook also has guides to create homemade ice cream toppings like raspberry sauce and lemon caramel sauce. 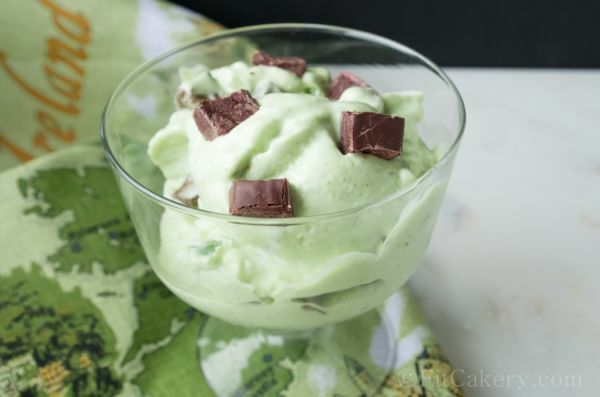 If mint chocolate chip ice cream is your favorite, you’ll love this healthy homemade version which integrates spinach as well as protein powder. This recipe is so good for dieters. It’s even recommended to chop up a chocolate protein bar to use in place of the brownie chunks. Of course, you can really go all out and make brownie protein bars from scratch too. The best vanilla frozen yogurts are flecked with black specks of vanilla bean. But you can take it to a whole other level by adding a splash of bourbon too. This dessert is good on its own, but it also makes a mean à la mode pairing for pie, cake, or other baked goods. With a mix of whole-milk yogurt and heavy cream, this full-bodied frozen yogurt is a good compromise for ice cream. Sugar-free frozen yogurt sounds like an impossibility, but with natural stevia syrup it’s simple to turn that fantasy into reality. And if you opt for a fat-free yogurt – and Greek or another strained variety too – your dessert will be low in fat but high in protein. You can make a yogurt dip to go with fresh fruit, or a yogurt dressing to drizzle on fruit salad. But when it’s the middle of summer, you’ll want something cooler and even more refreshing than that. 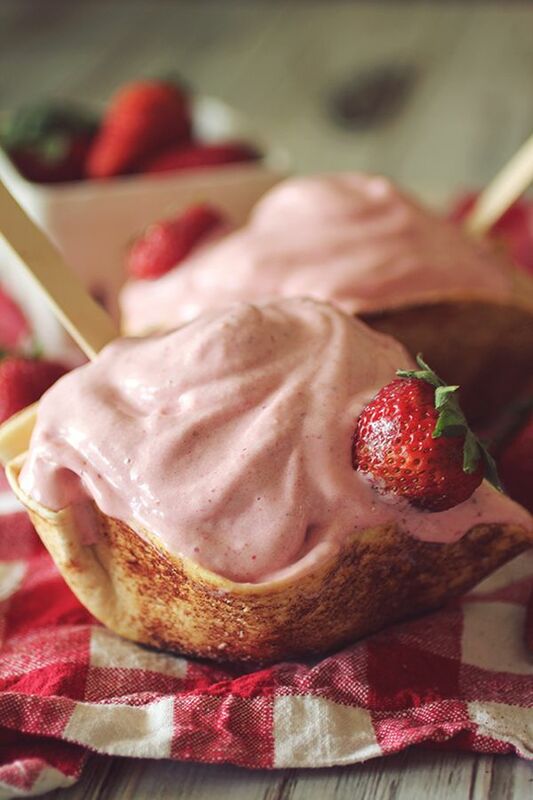 Reach for these frozen yogurt treats, which look fancy but are super easy to assemble. They’re perfect to serve mere minutes out of the freezer at a backyard BBQ, and they make an ideal snack – nutritionally too – after a workout on a hot day. 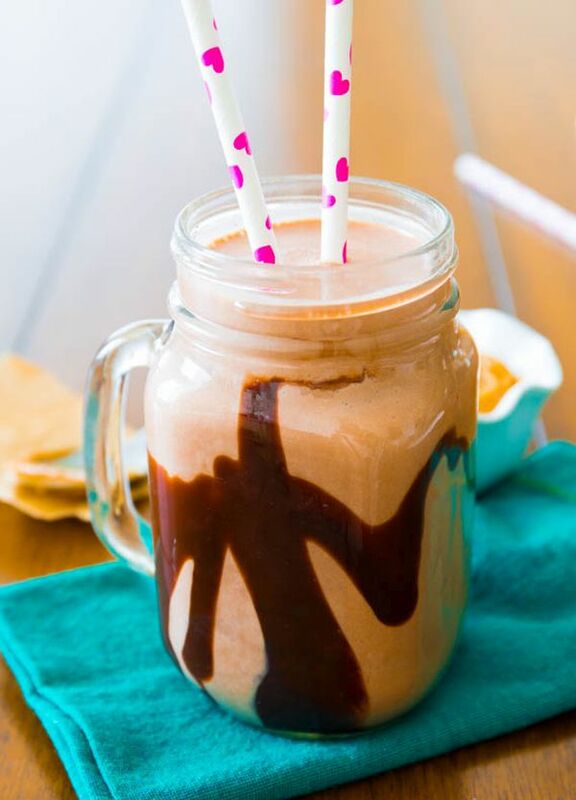 Frozen yogurt smoothies are a great way to make protein powder into a special treat. For any smoothie that uses Greek yogurt, substitute an equal amount of frozen yogurt. 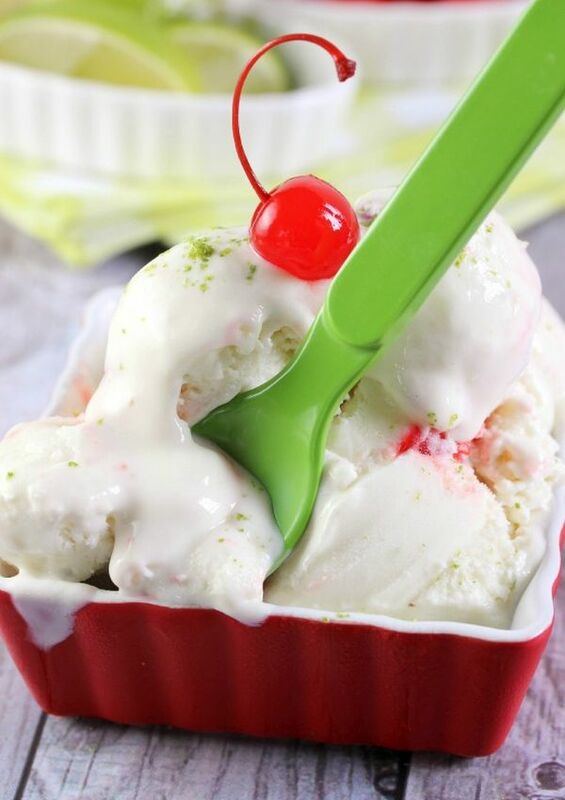 Go for a classic banana split using this recipe. 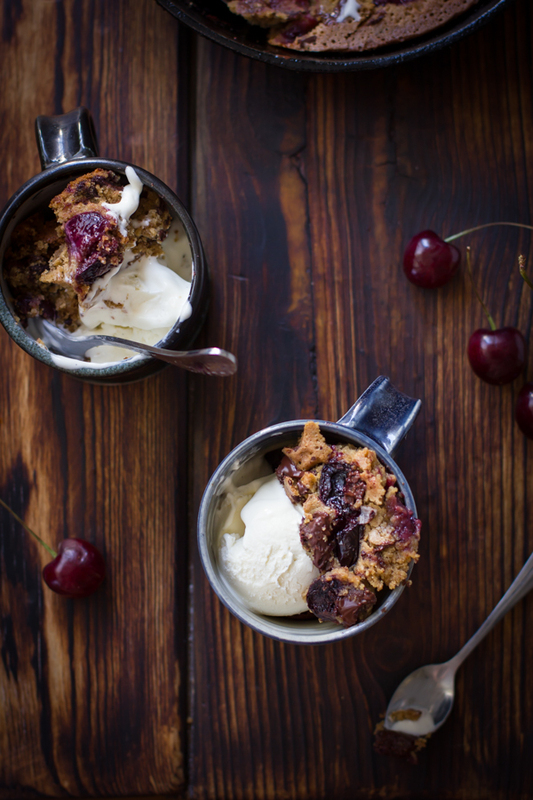 The frozen yogurt sundae can start with this cherry flavor as a base, or mix together a scoop of cherry with a scoop of vanilla for the best of both. Serve with a banana, ideally roasted in the oven for 15 minutes before being split in half lengthwise. Finally, add the toppings, like walnuts. And don’t forget the chocolate, either as a sauce or dark chocolate shavings. 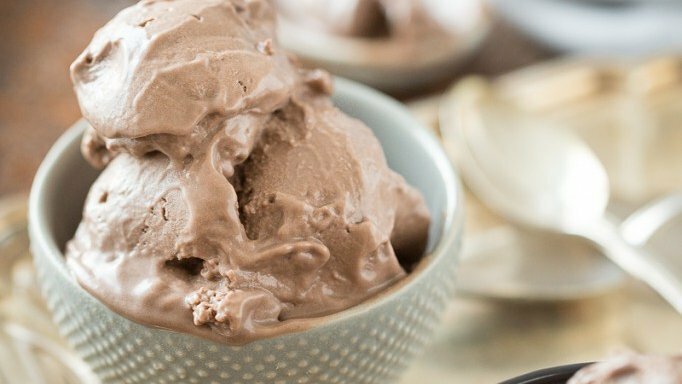 Adding chocolate to this is optional, of course, but any chocoholic or mocha addict will love the result of blending chocolate chips into the frozen yogurt base. If you use a high-speed blender, you’ll end up with tiny bits of dark chocolate that quickly melt on the tongue. Then again, coffee purists may want to leave out the chocolate, but may want to add a dash of cinnamon or pumpkin pie spice instead. 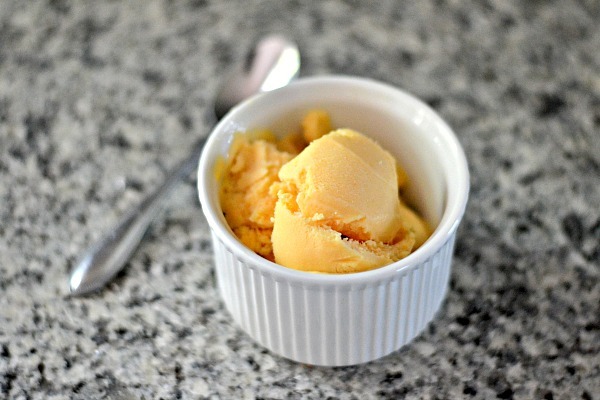 Peach frozen yogurt captures the essence of summertime, and this one is delicious whether you want a high-protein dessert or just a creamy sweet treat to enjoy during the balmy evening. This one does require an ice cream maker to transform the whole fruit into a frozen dessert, but you don’t need a fancy kitchen appliance. Try the YayLabs Play and Freeze Ice Cream Ball, a hand-powered alternative that can be used at home or outdoors. This frozen yogurt starts by following the directions to make healthy applesauce oatmeal cookies. 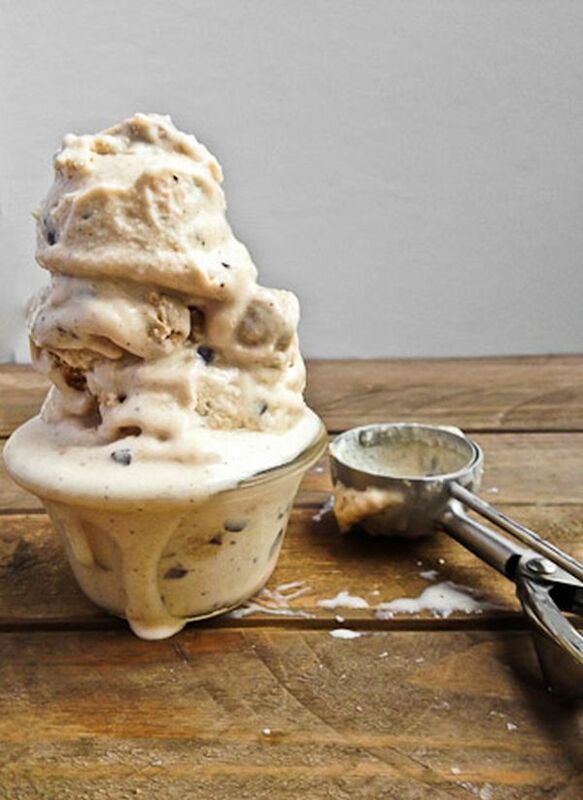 As the cinnamon oatmeal frozen yogurt – a mix of bananas, almond milk, and oat flour – churns away, create bite-size chunks of the cookie dough. And did I mention you can add chocolate to the mix? Finally, combine them for a flavorful dessert. If you can’t decide between making a lightened version of ice cream from coconut milk or Greek yogurt, why not go for both? 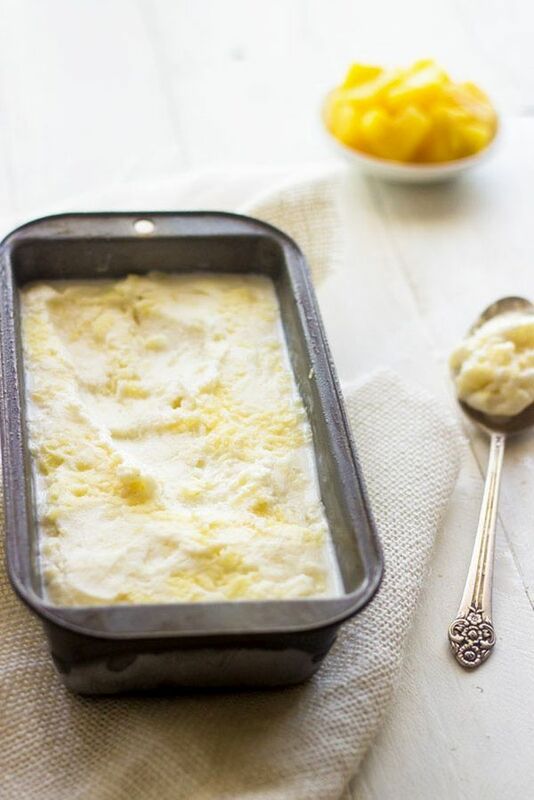 This tropical combo of creamy coconut with chunks of whole pineapple is perfect for summer weather, and the homemade dessert is much healthier than store-bought frozen yogurt. The addition of vodka helps the texture stay smooth – especially since this is a low-fat dessert – but if you love piña coladas, go ahead and add a little more alcohol to the mix. 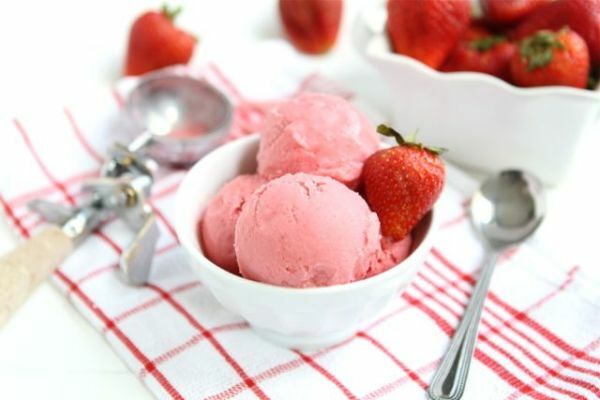 If you have a good blender or food processor, you can have healthy frozen yogurt ready to eat in mere minutes. Since the blueberries are frozen, they easily blend into the right texture for a spoonable dessert, and the yogurt adds the right creamy element to make it more like ice cream than sorbet. Skip the drive-up goodies at Sonic, where one large cherry limeade beverage can have 340 calories, zero protein, and 88 grams of sugar. That’s 22 teaspoons of sugar in one drink that will disappear within an hour! Instead, satisfy the summer urge for cherry limeades with this recipe for a sweet, tart frozen Greek yogurt. If you need to satisfy a frozen yogurt craving in a rush, you can always swing by the grocery store for a store-bought variety. But some flavors are highly unlikely to find among the pack of vanilla, chocolate, and strawberry. 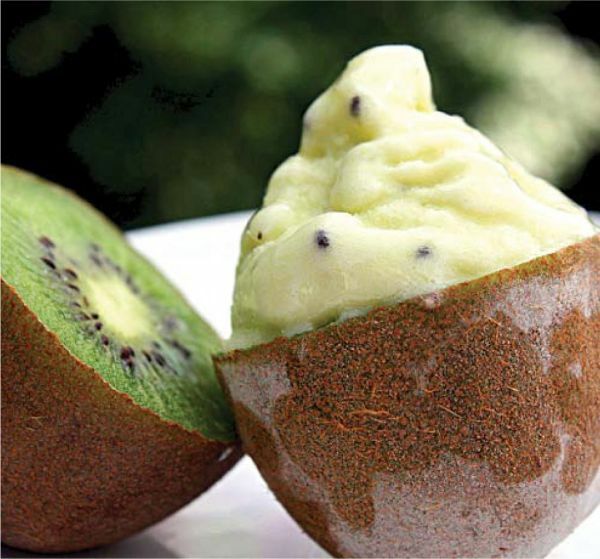 Kiwi fans will love this unique frozen yogurt which captures the tart tropical flavor of the fresh fruit. 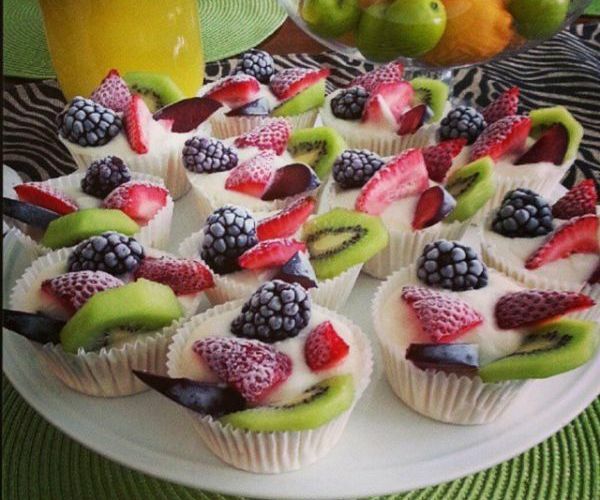 This dessert looks amazing – definitely not something you can make at home, right? Well it’s your lucky day, gourmet home cook! 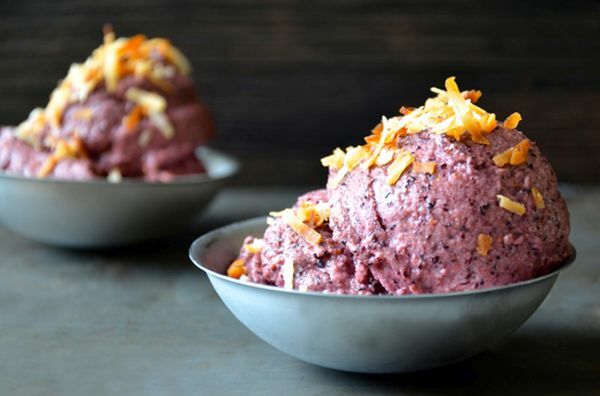 Not only can you whip up this decadent frozen yogurt without an ice cream maker, but it’s also unbelievably easy to make the crisp tortilla bowls to serve it in. The frozen yogurt itself contains less than 100 calories per serving, which means the edible bowl (not included in nutrition facts) won’t break the bank. Need a beautiful dessert to serve at a dinner party, but don’t want to overdo it with sugar and calories? A frozen yogurt parfait is the way to go. Then again, you can also have this as an amazing summer brunch – especially if you got in a great workout the day before. 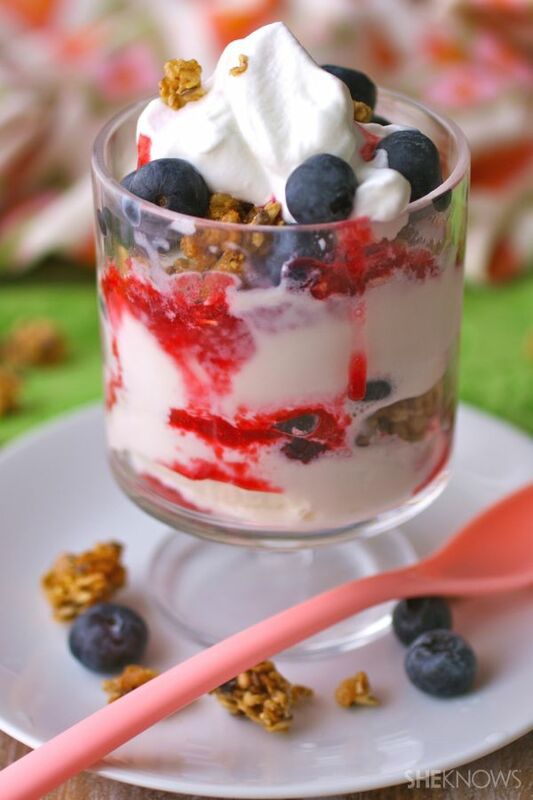 It has blueberry flax granola for whole grains, frozen yogurt for protein, and plenty of fresh fruit. Plus, there’s fresh raspberry sauce to bring the parfait together. These fruit and yogurt bites look impressive no matter where you serve them – at a pool party, at a picnic potluck, or around the kitchen counter at midnight – but the secret is anybody can make these in minutes. 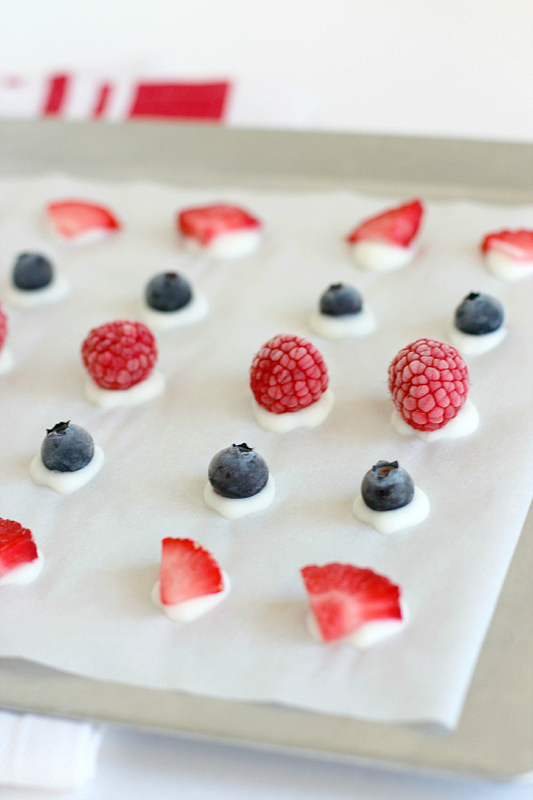 Use a squeeze bottle or a plastic bag with the corner cut off to pipe dots of yogurt onto a sheet pan. Then gently press a small piece of fruit or a single berry into each dot, and freeze for a couple hours. One way to add nutrition to dessert is to load it with nuts, which contain healthy fats, plant-based protein, and a little fiber. Both almonds and pistachios are also an excellent source of potassium and magnesium. 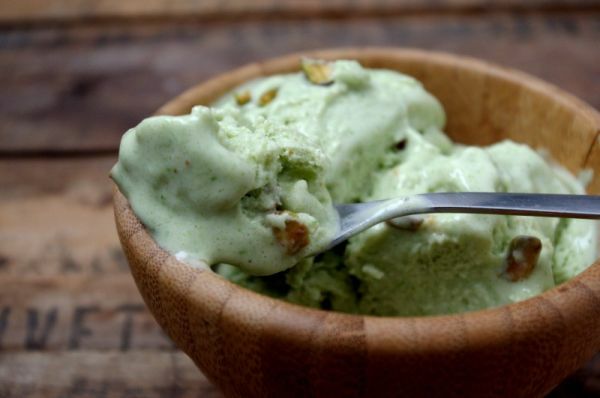 But you’ll forget about the health factor with one bite because this nutty frozen yogurt tastes delicious – even with a touch of avocado and spinach for all-natural color. Can’t get enough of frozen yogurt chains like Pinkberry and Red Mango? Enjoy the flavor right in your own home with this recipe for tart soft serve. Like the stuff in stores, this is a surprisingly fat-free frozen yogurt. And aside from the natural dairy, it only relies on lemon juice and a little sugar to enhance the Greek yogurt flavor. 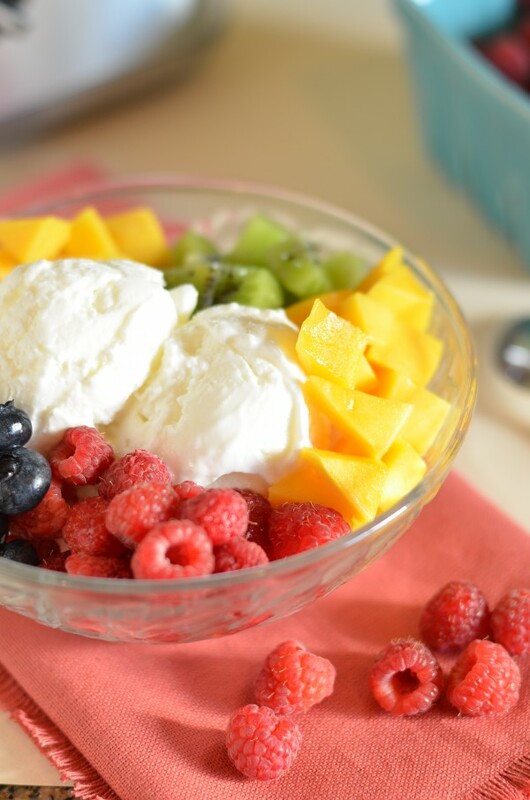 Then add your favorite FroYo toppings like fresh fruit and chopped nuts. 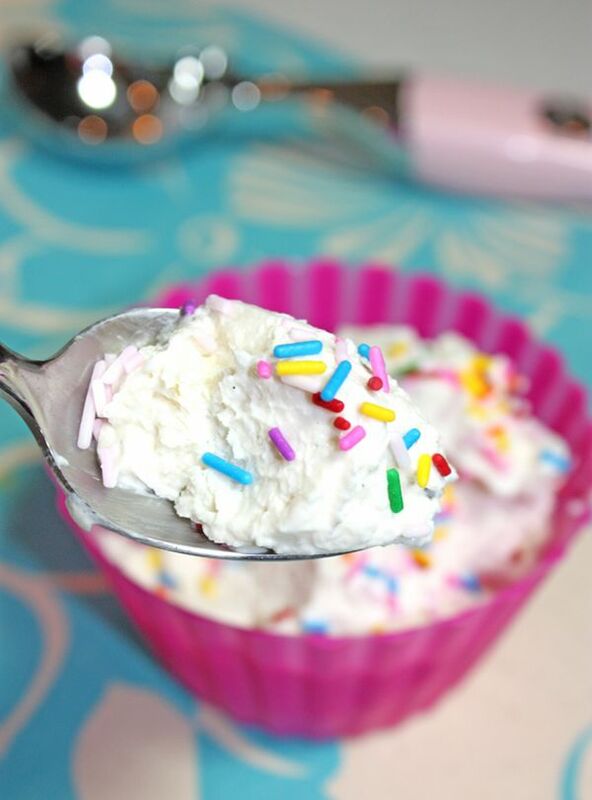 What did you think of these frozen yogurt recipes? Have anything else to share? Let me know in the comments below!